It’s no secret that I have never been a real fan of horror or monster movies, but for some reason almost 4 years ago, I started to watch the show The Walking Dead and became a fan of Zombie movies. In the years since, I’ve seen many more films of the genre and still remain fascinated by it. 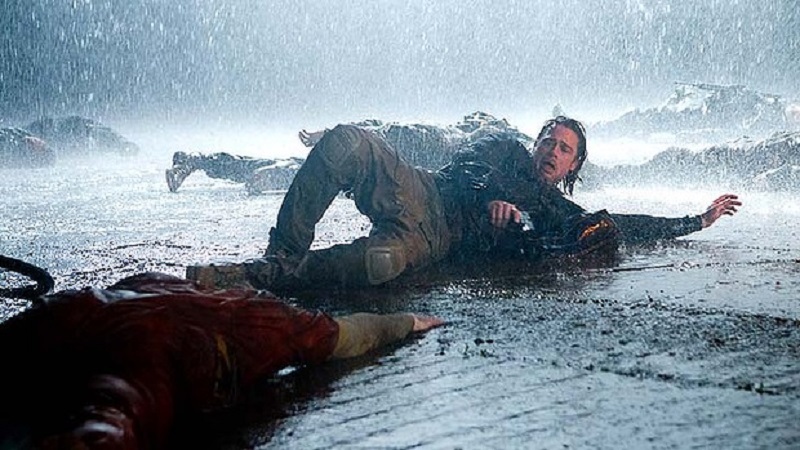 One of the things that somewhat bothered me about most of the Zombie kind of movies is that they all (rightfully) spend most of their time having the characters run away from Zombies instead of trying to understand the human aspects of it. I believe that that is one of the blessing of TWD because we get to see both of those sides. 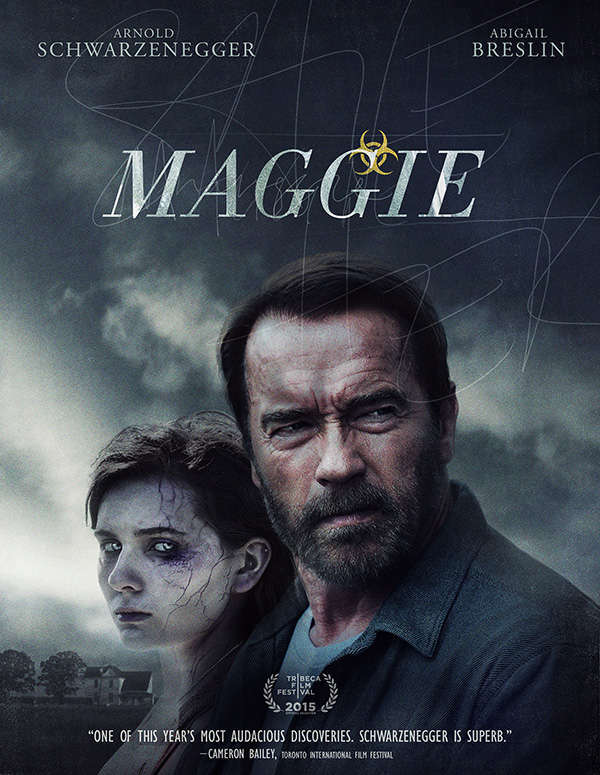 When I heard about this movie a few months back, I didn’t know much about it besides that it stars Arnie and Abigail Breslin as father and daughter. I subsequently found out that it would be a Zombie flick and that alone was a draw for me. 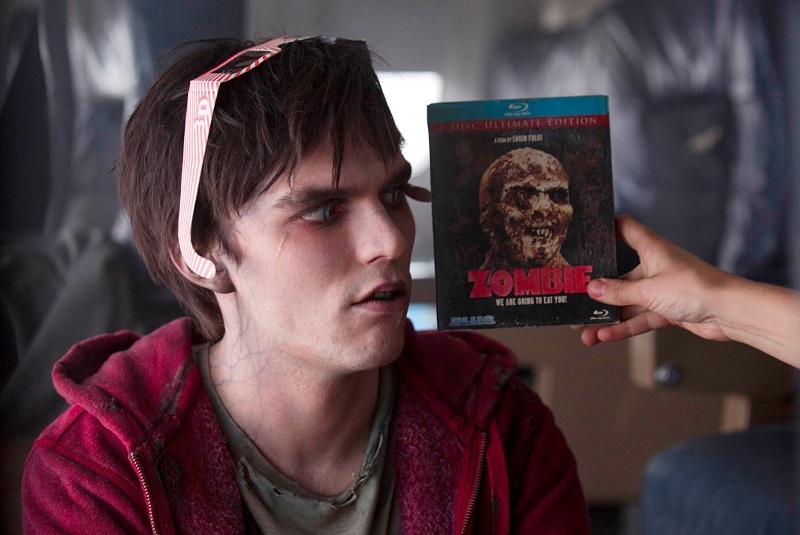 In general though, this is a really crappy Zombie movie because it doesn’t have many Zombies in it, but the one aspect where it truly succeeds is in showing the emotional side of the Zombie Apocalypse. We get to experience what a person suffers through as they are slowly turning into a zombie and that gives this movie a bit of heart. Unfortunately, the way the story follows through and also with the fact that all of the supporting characters being really bland doesn’t help this movie along at all. Another strike against it is that it feels like it should be a normal Arnie action film, but instead they try to get a bit of emotion out of the Terminator… which isn’t an easy thing to do. Overall, I found this movie boring and tedious and was quite happy about its short running time. Arnie should stick to action instead of this silly zombie drama drivel! So, what to say about this film? It wasn’t very good, but it wasn’t awful. The first half hour was pretty boring, and if it were up tome, I’d have just turned it off, but I was watching with two other people, so I had to finish. Besides, it was for Review Club, and it’s not fair to have others watch the whole thing, and I wimp out 30 minutes in. So I stuck it out. It did get a little better eventually, so that was a plus, but it never turned into a great film. It was well shot, the acting was mostly good, but despite the interesting premise (done better in the video game Dead Rising) it wasn’t enough to hold my interest. There was also the fact that the titular character wasn’t really likable, so it was hard to care about her plight. To run away from a loving family during a zombie apocalypse is just asking to get infected, and what do you know, that’s exactly what happens. I have to say I was happy about the ending, but it was the only part of the film that got any emotion out of me at all. It gets a very meh 4.5/10 from me. This film isn’t currently streaming on Netflix, nor is there a copy on YouTube, so it’s only available through rental. Take my advice, though, and skip it. Hollywood blockbuster or not, I truly enjoyed this film. It was fast paced, never dull (despite it’s 2 hour running time) and well acted. Zombie films aren’t generally my favorite genre, but since this (much like 2010’s The Crazies) isn’t “really” a zombie film, I guess that explains it. I also haven’t read the book yet (my to-read list is even longer than my to-watch list, if that’s even possible…), so I can’t comment on how different the film and book are. A lot of people seem to be unhappy with how it translated to the screen, that it was hardly even the same story, but since I went into it completely ignorant, maybe I enjoyed it more than I would have if I’d read the book? I don’t know. All I know is that much enjoyment was had on my part, and that’s the whole point of a film right, right? It gets a solid 9/10 from me. This film is currently streaming on Netflix. Enjoy! ps – There seems to be more than one version of the film floating around. The copy I, err, “acquired” was not the same copy that was on the dvd my mother bought. My copy seemed to have a few extra scenes in it.